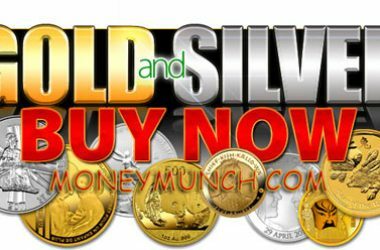 When and how to trade in the gold this week? 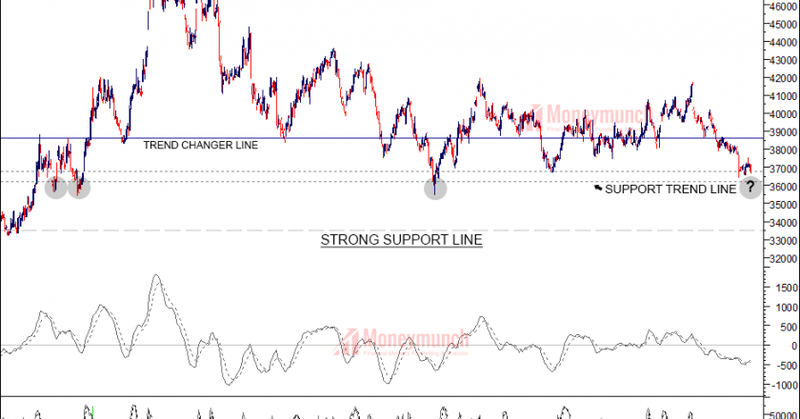 Only 30280 level can resume gold’s uptrend. 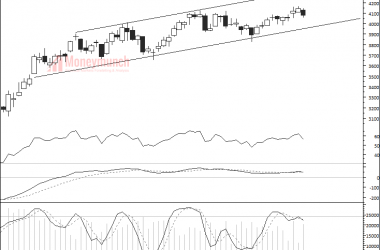 A new bullish side is up to 30500 – 30660 levels. 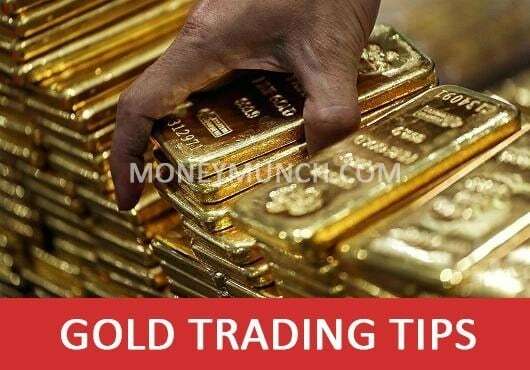 If gold will remain below 30280, you can short up to 30000 – 29860 levels. But use intraday trading strategy. Don’t go for a long or short period. 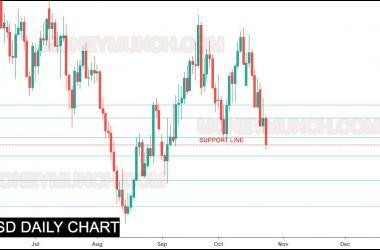 This week silver can test 36260 level. Smart traders know what to do. 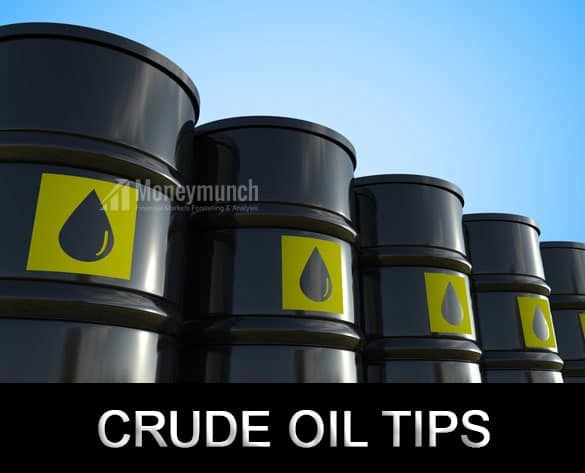 If crude oil show closing price above 4980 again then buy for the targets of 5040 – 5100 – 5130+. 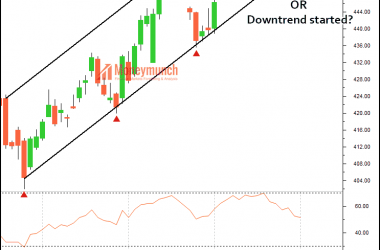 If you see a closing price of this stock below 4930 level, a short downtrend will start. How much…? 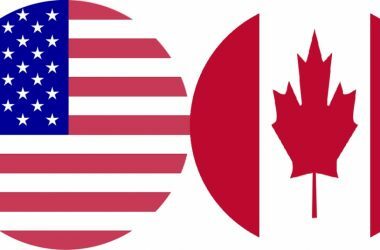 I will update in the next article. 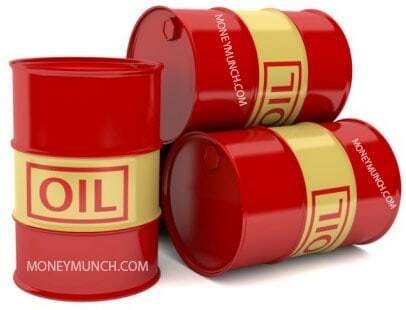 It’s time to stop buying mentha oil till we see closing price above 1780 level. This level’s complete-breakout/closing indicate strong uptrend ahead. 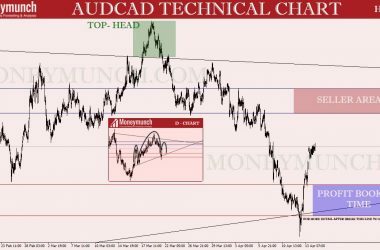 Rest of time, Intraday traders should follow a trend and make money. 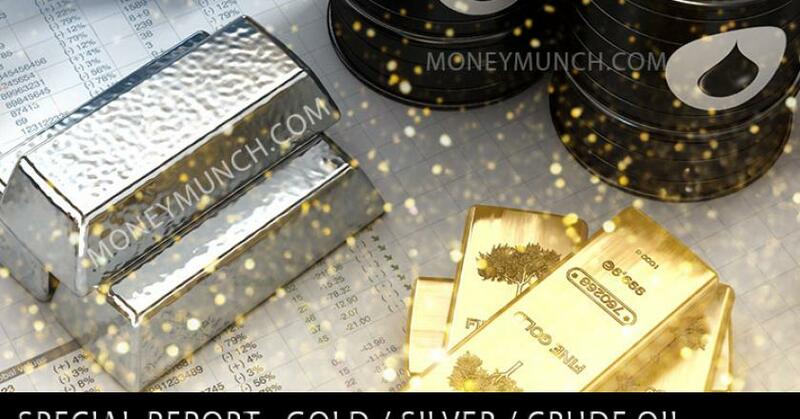 Note: 10% OFF, Special discount on Commodity Pricing Plans only (Click Here). This offer will be discontinued on 6 Sep 2018. 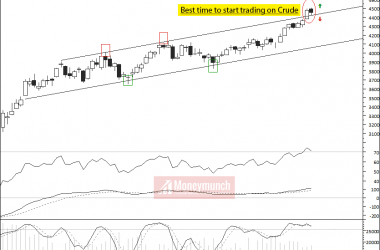 Update: Bullish Opportunity in Crude Oil – Watch Out! 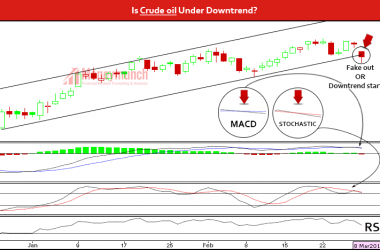 Did you read yesterday special report of Crude oil? If not, click here. 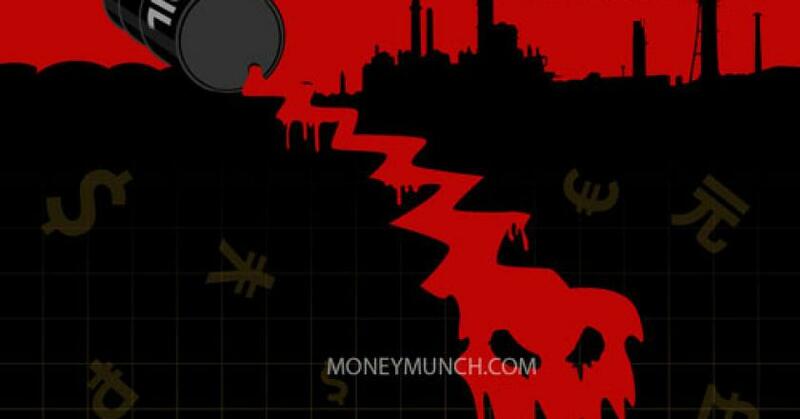 I had written, “It’s time to earn from Crude oil. 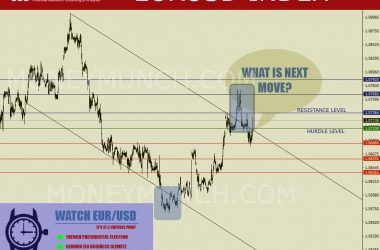 Target: 4956 – 4990“. 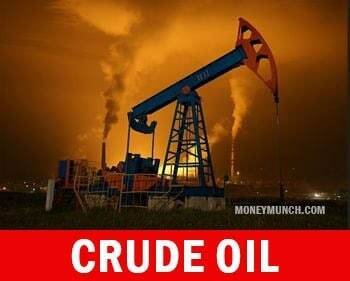 Yesterday crude oil made a high of 5013 and closed at 4999 (+61). 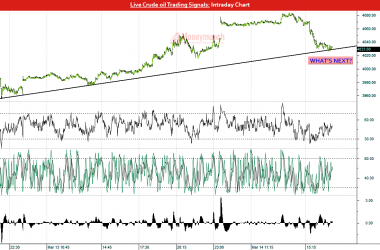 Crude oil’s Intraday Trading Call Has Touched All Targets. 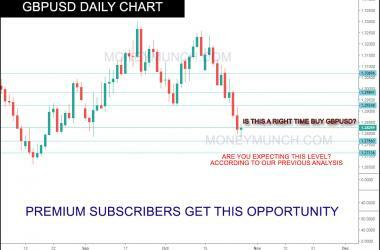 3 Days ago, I have updated intraday and short-term view of MCX Gold. Click here to read it. 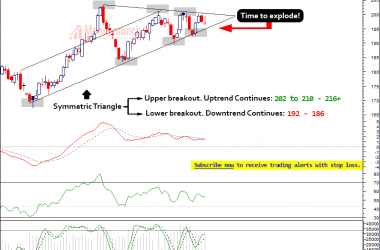 I had written, “Intraday traders can see following levels soon: 30100 – 30200 – 30250+“. 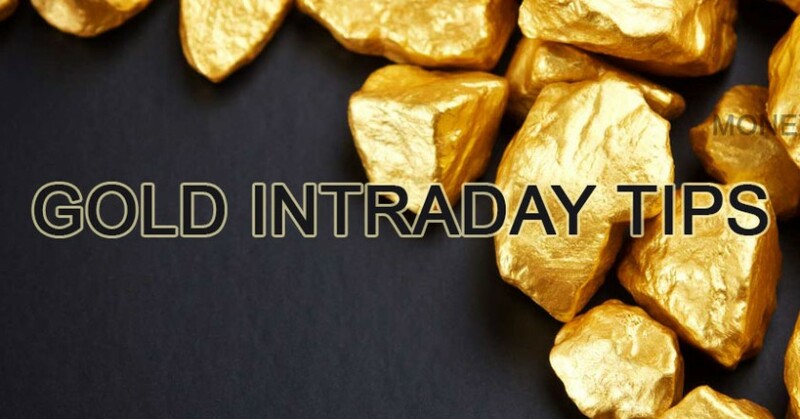 Same day Gold has touched first two targets and the third target had come yesterday. 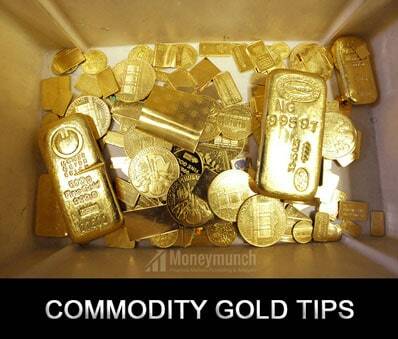 Today what will happen in the Bullion & Energy sector’s commodity? 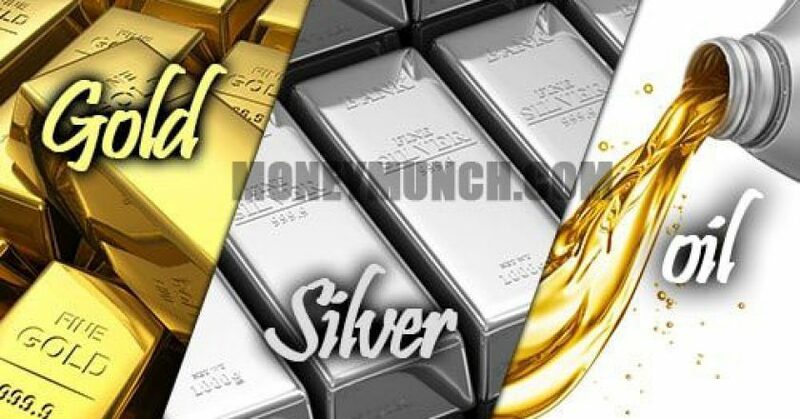 This week we have sent 7-Calls on following commodities: Gold, Silver, Crude oil, Aluminium, Zinc, Mentha oil & Cardamom. 6 Call’s all target has come. 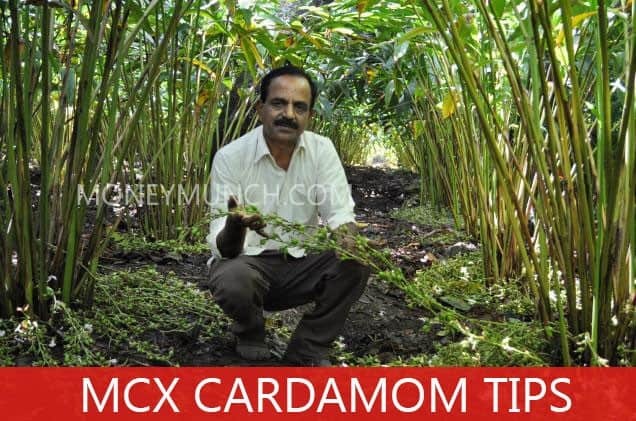 Cardamom still not executed our entry level so its failed. I hope, everyone enjoyed our free trading tips. 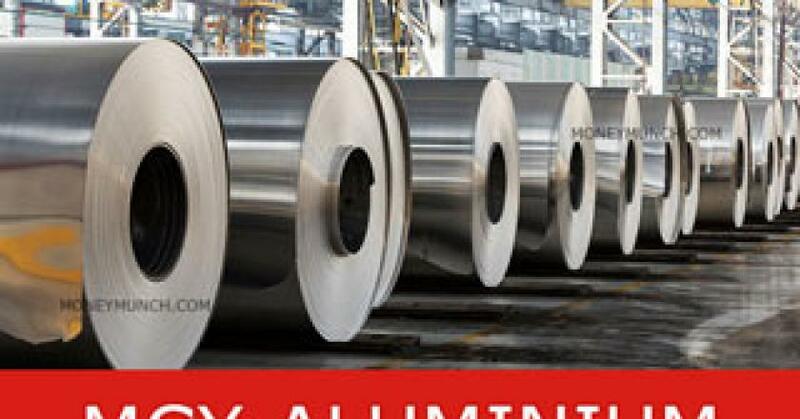 How much Aluminium can come up? 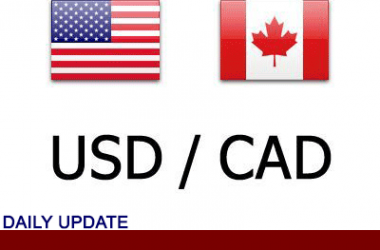 Yesterday made a new high level of 148.85 and closed at 148.5 (+2.9 rupees). Aluminium can jump up to 149.5 – 150.5. 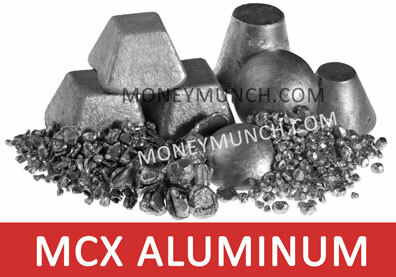 To know more about base metal commodities, subscribe now. 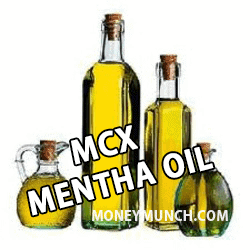 Yesterday in the morning at 9:54 AM (click here to read), I had written, “Mentha oil has crossed our 1675 level. We may see the 1700 – 1720 – 1740 levels now. 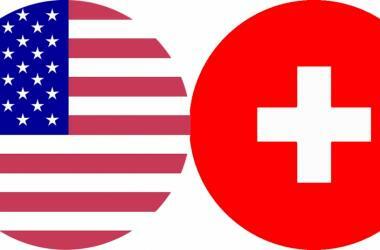 Be ready for the second and third targets“. 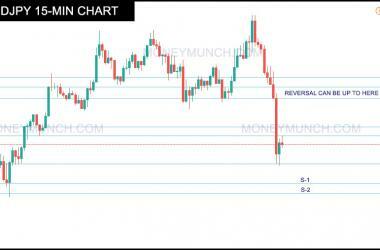 In the last trading session, it made a new high level of 1735. Our second target has come. Enjoy! Do you think, it will touch 1710 level? Today Cardamom can move upside up to 1385 – 1395. Further information will update on market hours for premium subscribers. 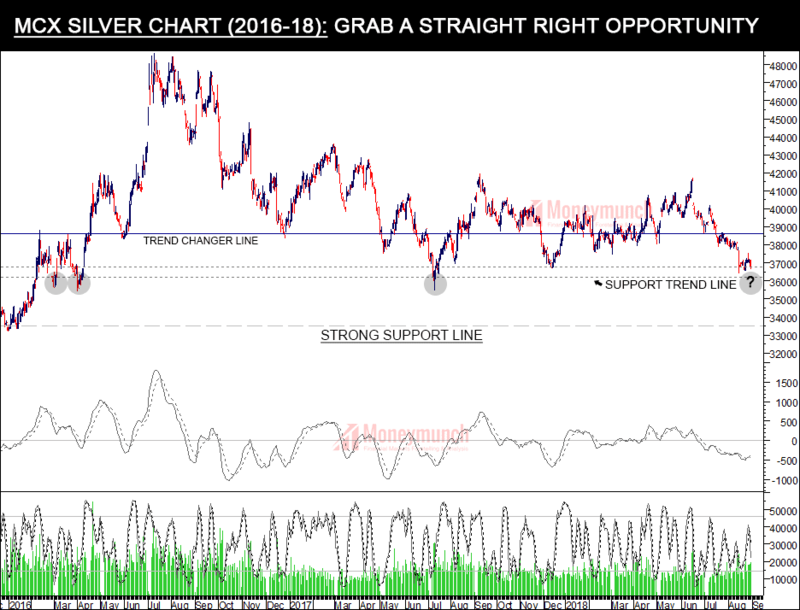 I have published Gold’s report at today 9:54 AM. Did you read it? If not, click here. First & Second target of this call has touched. 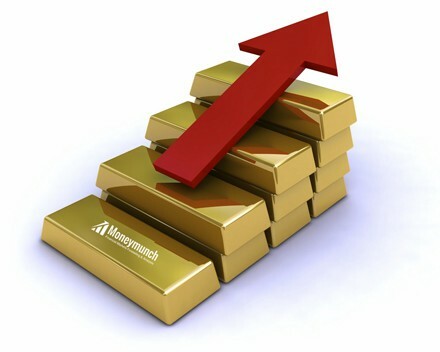 Currently, the Gold market price is around 30200. Do you think, it will hit the third level too? 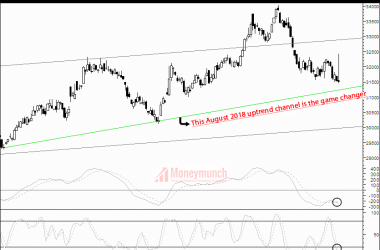 Did you check our Intraday Call of Zinc? If not, click here. 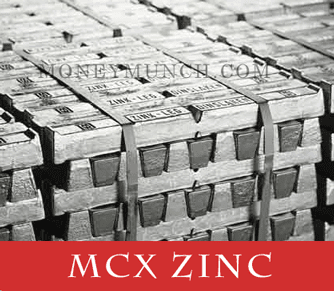 In the morning at 9:54 AM, I had written, “Zinc may take a break but… we may see upside up to 180 – 182“. 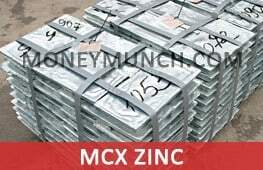 Zinc first target has come. 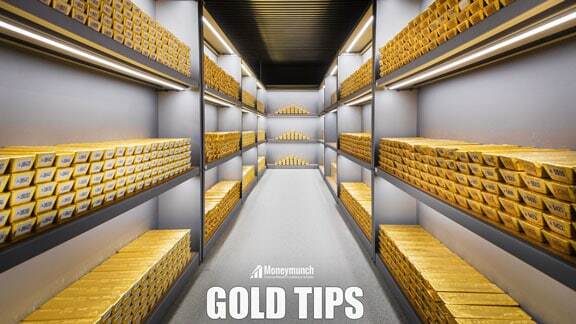 Enjoy our free tips.